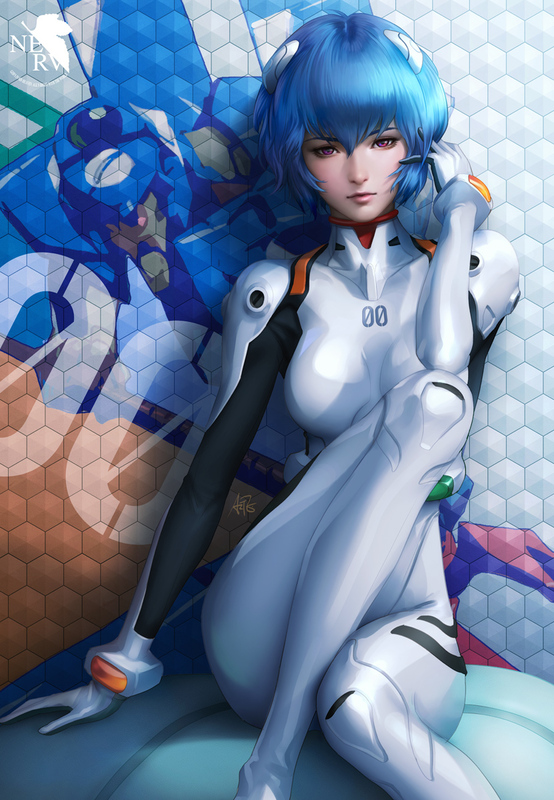 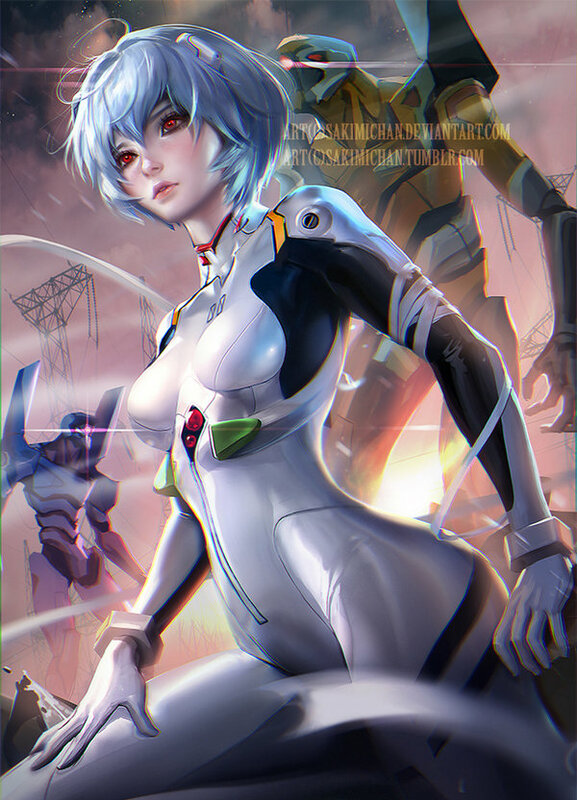 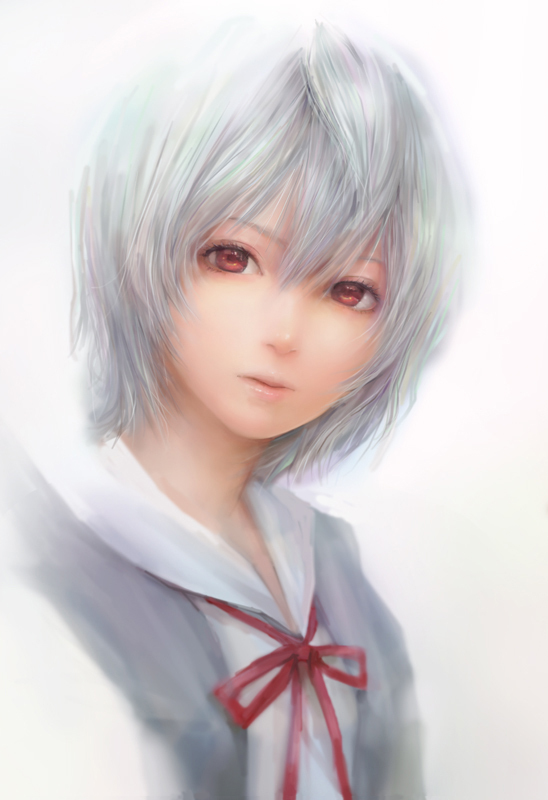 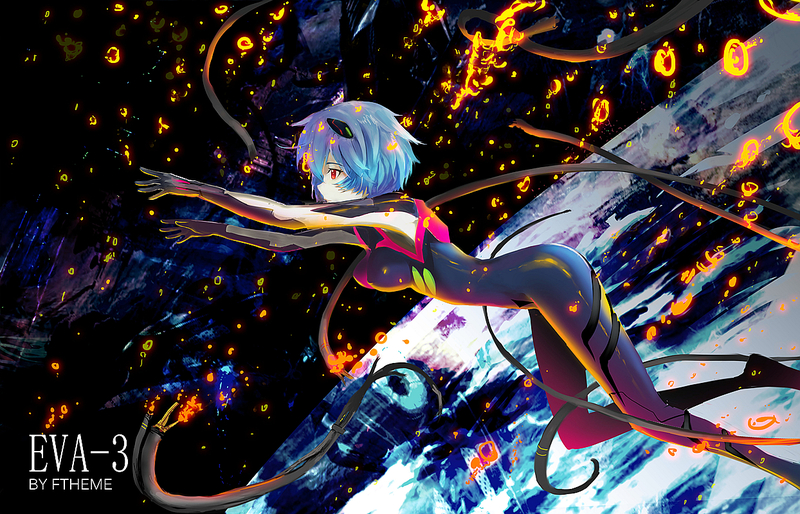 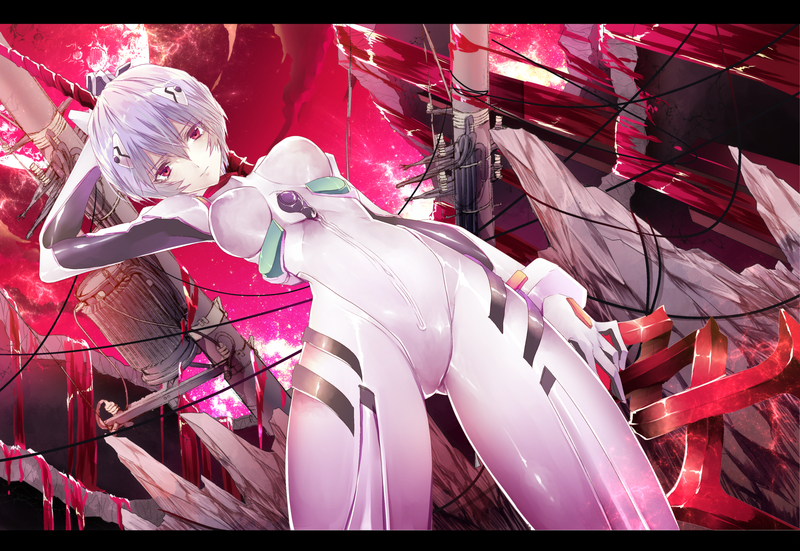 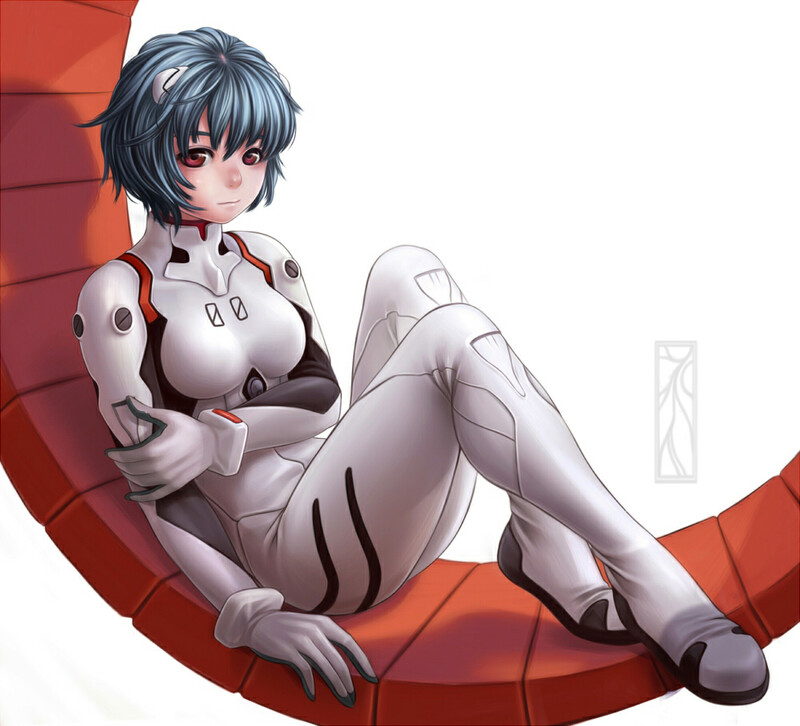 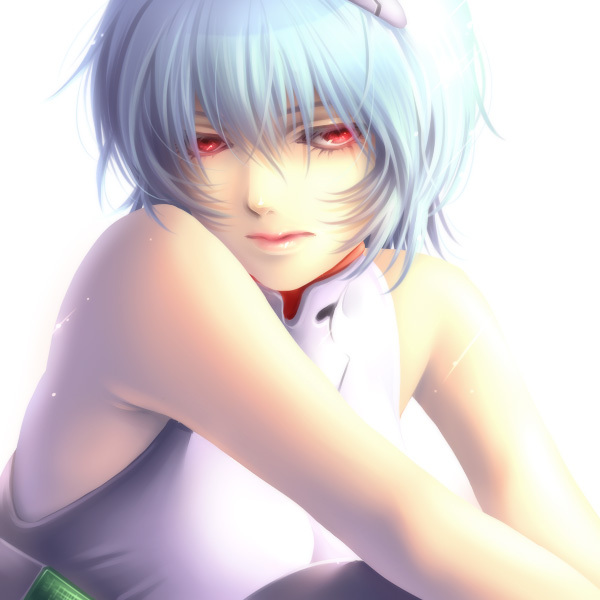 Rei Ayanami (綾波 レイ Ayanami Rei?) 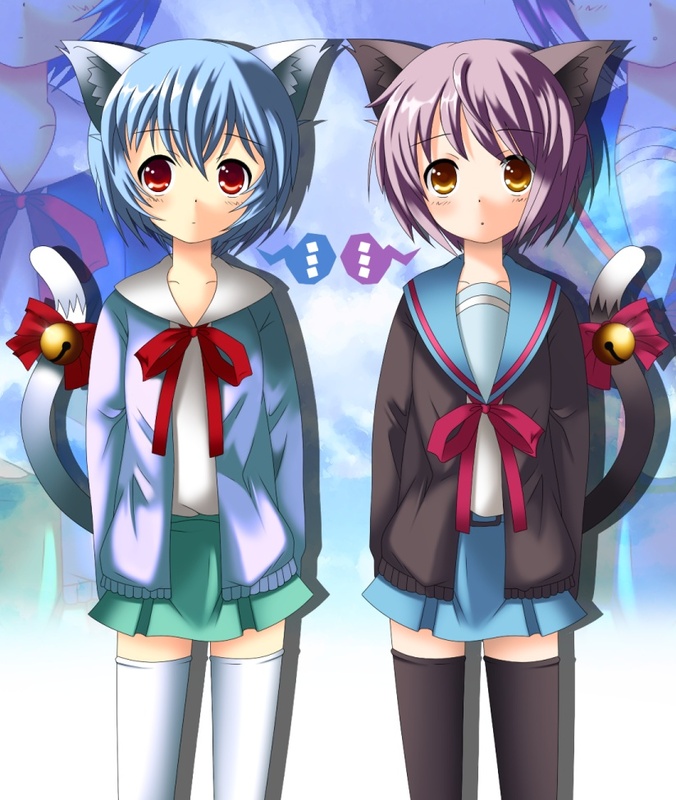 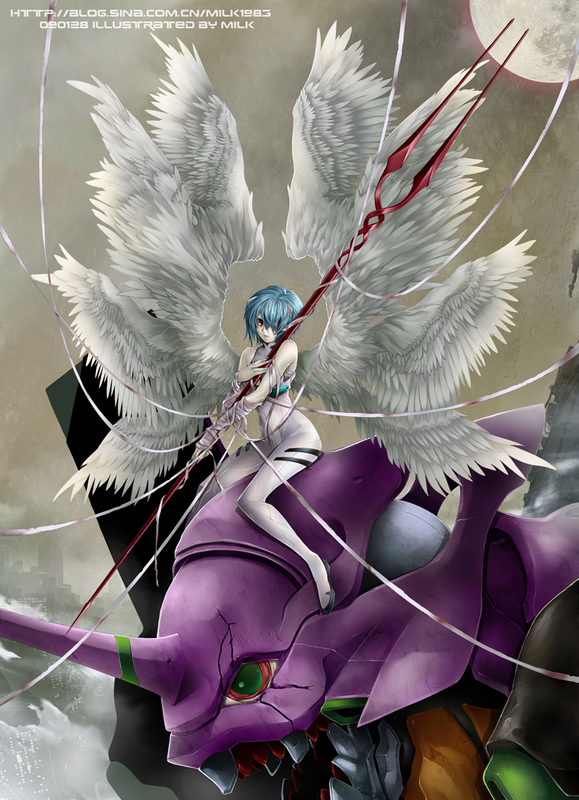 is a fictional character from the Japanese media franchise Neon Genesis Evangelion created by Gainax. 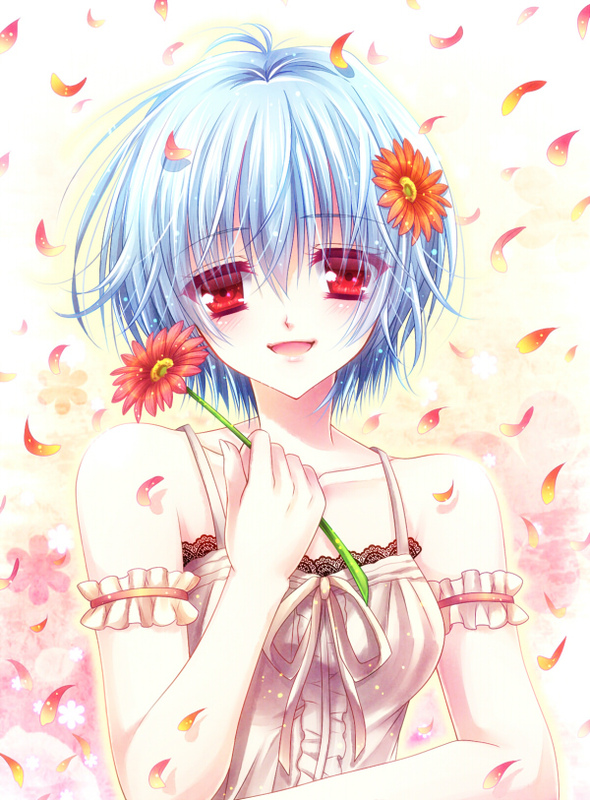 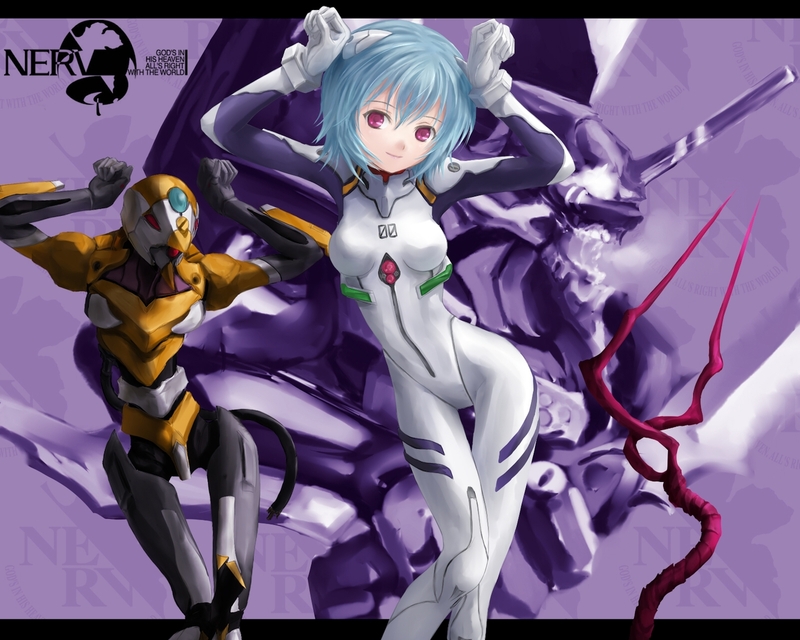 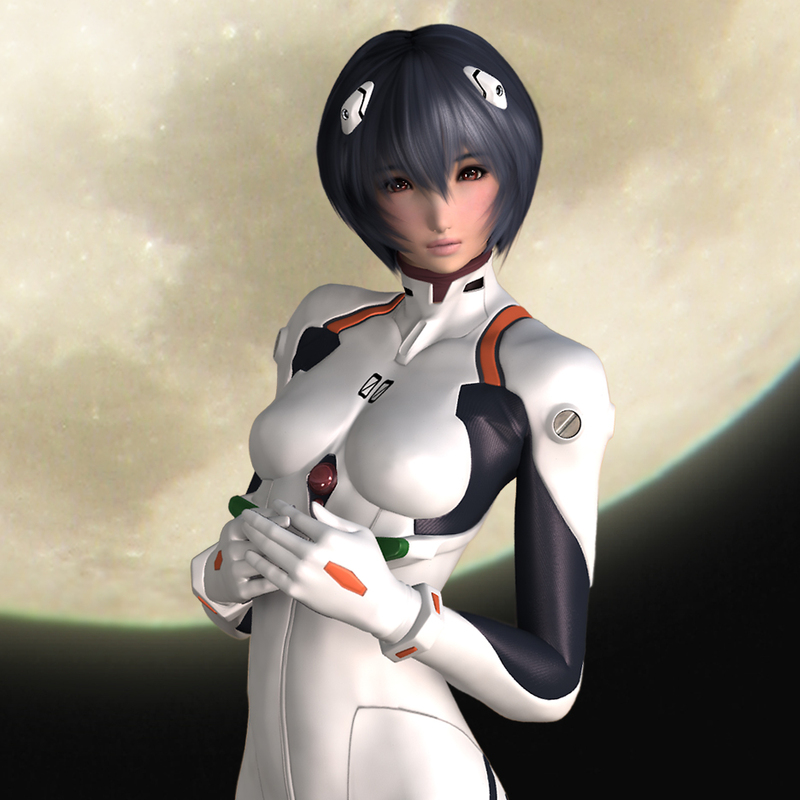 She is the First Child (First Children in the Japanese version) and pilot of the Evangelion Unit 00.